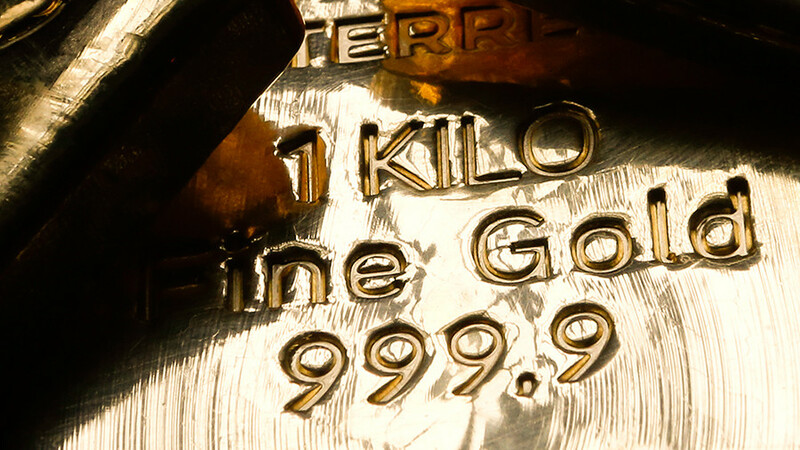 Gold prices have edged up on the back of a tumbling US dollar which, according to analysts, has set the stage for a new bull market for the precious metal. 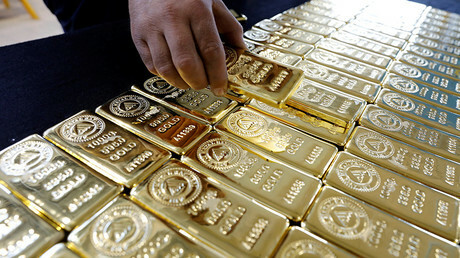 Experts project higher gold prices in the near-term. 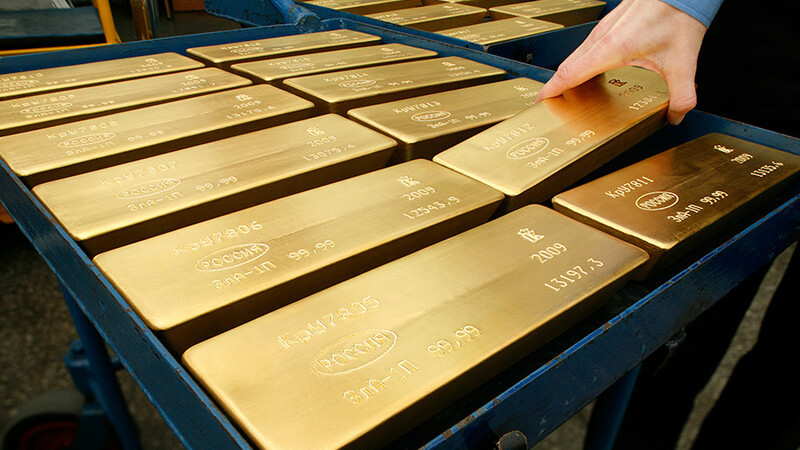 The yellow metal was trading at $1,354.65 an ounce as of 10:20 GMT on Thursday, after enjoying its best trading day on Wednesday since June 24, 2016. 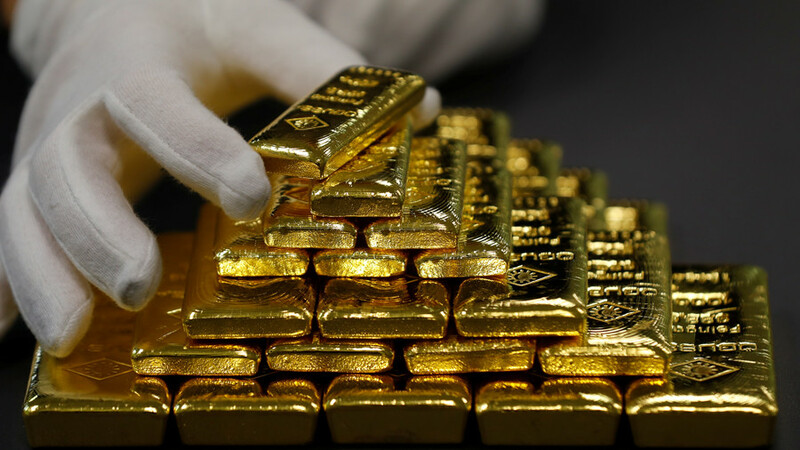 "Higher US inflation combined with the US dollar exhibiting zero correlation to higher interest rates amidst burdening duel deficits (trade and budget) should play out favorably for gold markets,” the head of trading APAC at foreign exchange OANDA, Stephen Innes, told Reuters. The US dollar hit a 15-month low on Thursday, trading at 106.30 yen. The dollar index, a measure of the greenback against a basket of six major currencies, fell 0.5 percent to 88.66. Analysts say concerns over Washington’s possible pursuit of a weak-dollar strategy and the growing US fiscal deficit weighed on the greenback. 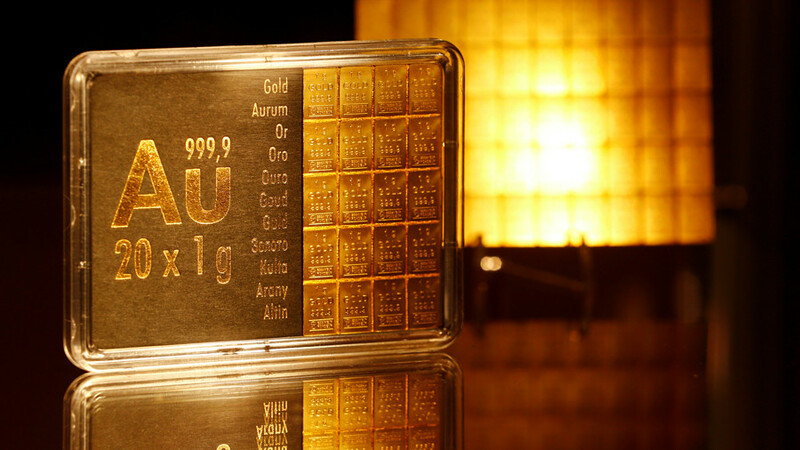 Inflation fears boosted gold, which is considered as a safe haven against inflation. 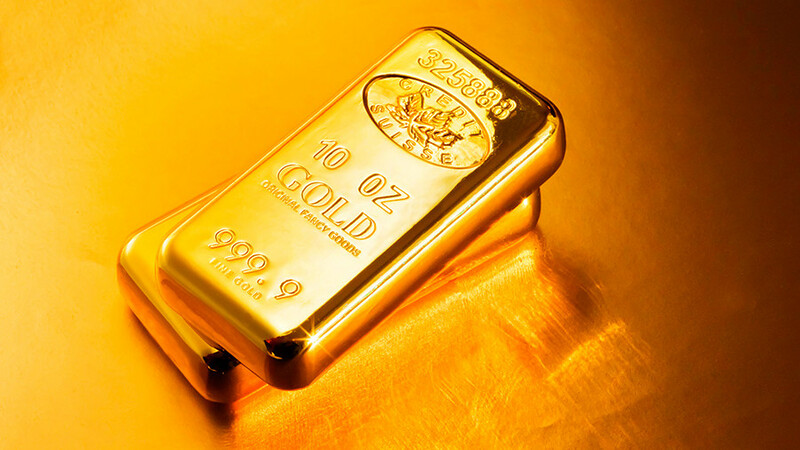 According to Fawad Razaqzada, technical analyst at City Index, gold prices have managed to hold on to crucial retracement levels despite the recent pullback. “That tells me that the buyers are in control of this market and prices are going higher,” he said. 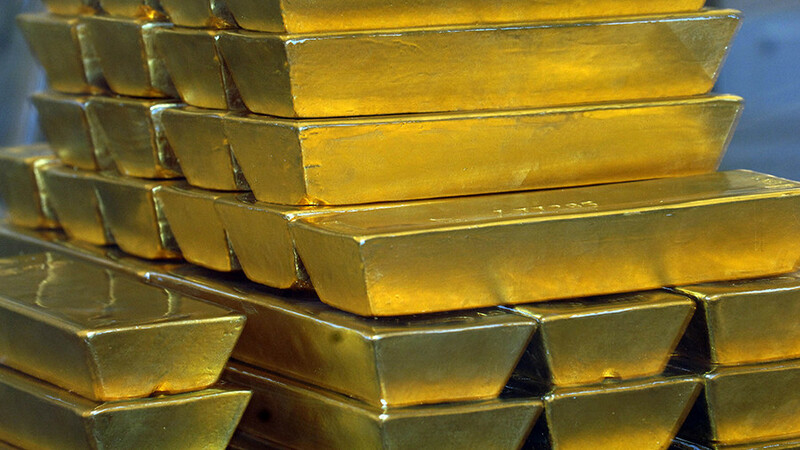 Looking at the long-term picture, Razaqzada said gold has risen higher for three consecutive years with prices last month hitting a 1.5-year high.